My colleague’s wife had a baby last Christmas in a Chinese hospital in Zhuhai. It was a typical scenario. Meet your doctor in advance and decide whether to have a natural birth or a c-section. In this case, the choice was to go c-style at a planned date (that was not on an unlucky date, mind you. No number 4s.) Of course, there is a relationship that develops naturally with an expecting couple and their doctors, but in China there is an additional consideration to be made: how painful do you want this birth to be? That’s when red envelopes start to appear. A red envelope (also called Lucky Money during Chinese New Year) is a common “gesture of appreciation” in Chinese traditional culture. At the hospital it is used to ask for better care, smaller incisions, or a better anesthesia program. 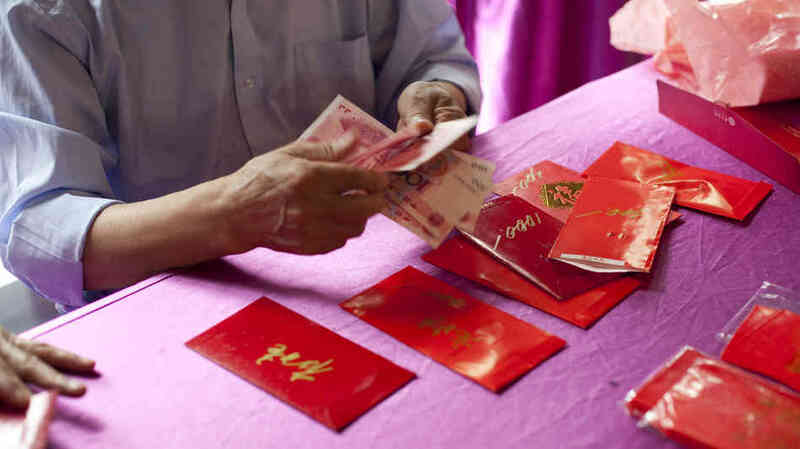 Depending on whether it’s a city or the countryside, any number of possibilities could occur if a red envelope isn’t paid. As for having a baby in China, it is unlikely a mother will not receive care if she wants it. If a mother doesn’t have the money (or opts out of paying the “additional fee”, let’s call it) she should expect a more painful birth that takes more time and is likely done by a less experienced doctor. From discussions with locals, I’ve heard that this can mean the difference between a short and long scar on the tummy and varying degrees of an anesthesia program. Now recently I visited a clinic to get a popped blood vessel cleared up after some years of avoiding it. (It was taken care of well by the way.) When I walked up the stairs to visit the doctor’s office I was pleasantly greeted with a few “warm” reminders: Keep Silent, No smoking, Slippery floor, and No red envelopes. At first I smiled at the sight of a red envelope getting crossed out, but then I realized that it was an administrative attempt at beating down this age-old Chinese tradition of getting the best medical attention. But it still exists and is unlikely to go away any time soon. It’s true that Chinese healthcare is 1/5 the price of American care, but just beneath the surface there is a lot more red money flowing around. “Having a Baby in China” is a great resource for expecting couples and provided some info for this post.